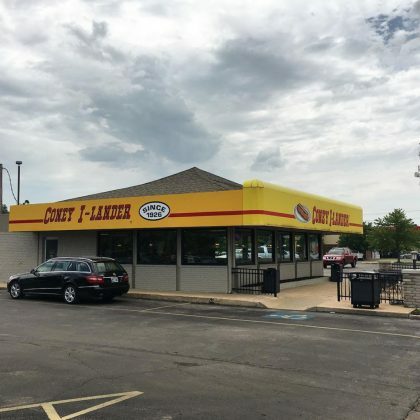 “When gramma says she wants Coney’s, you go get the woman a Coney” is what Armie Hammer said of his July 2017 food run to Coney I-Lander, Brookside. 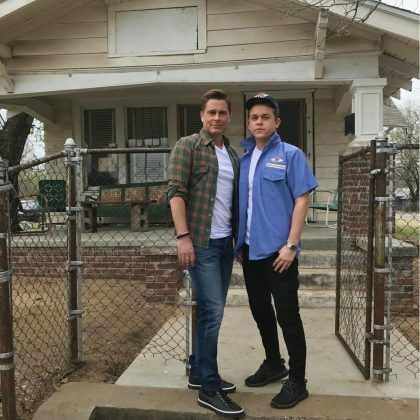 Rob Lowe﻿ stopped by The Outsiders House on his 53rd birthday in March 2017 and said, “#birthday visit to where it all started. 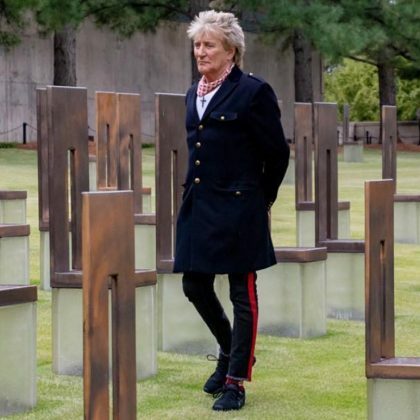 Thirty five years ago to the day” — ﻿The Outsiders﻿ was his first movie. 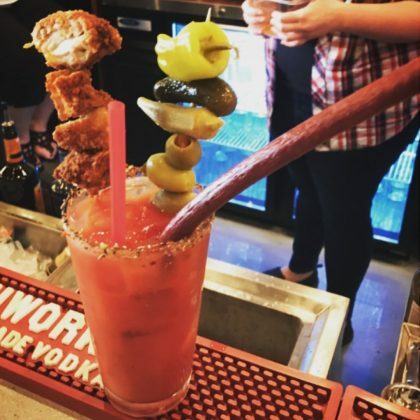 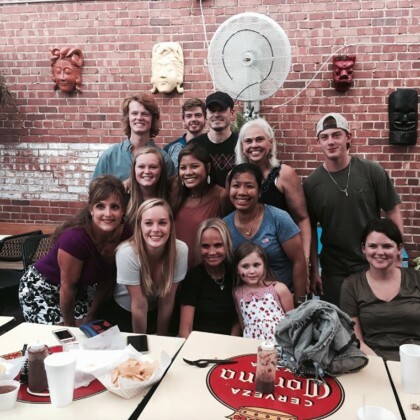 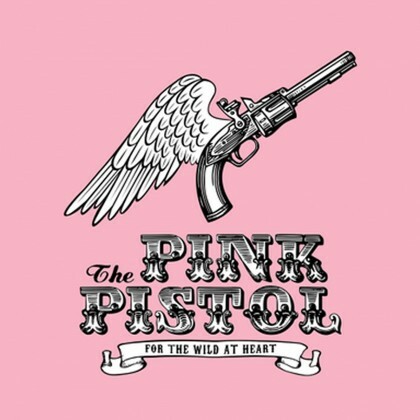 Miranda Lambert owns the sassy and adorable The Pink Pistol, Tishomingo. 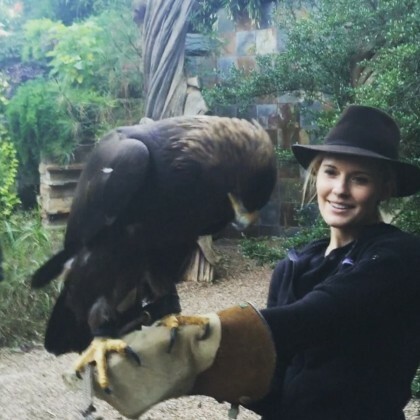 Maggie Grace﻿ revealed she “was going through a tough time” in November 2015, but had her spirits lifted by the “wonderful Living Birds” at Sia. 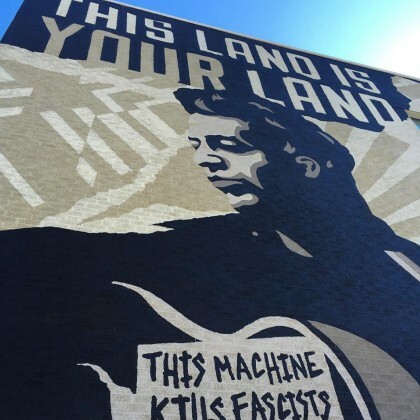 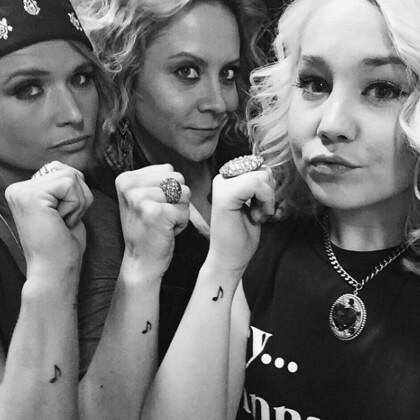 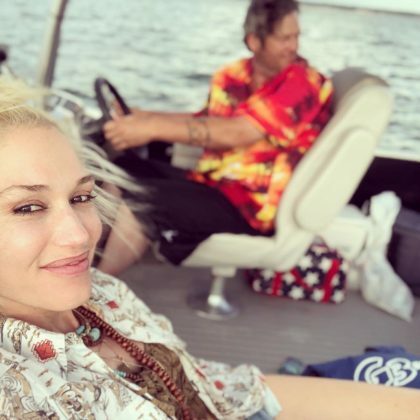 Miranda Lambert﻿ and fellow country singers ﻿RaeLynn and Gwen Sebastian got “Inked in perfect harmony” — each got a music note on their wrist — at Brookside Body Piercing and Tattoo in February 2015. 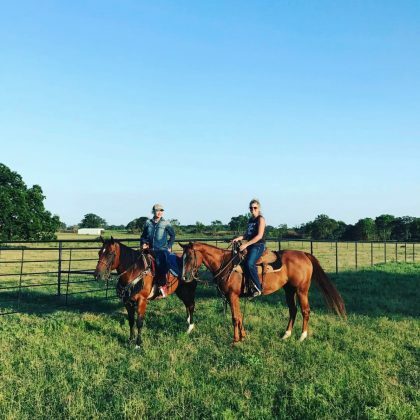 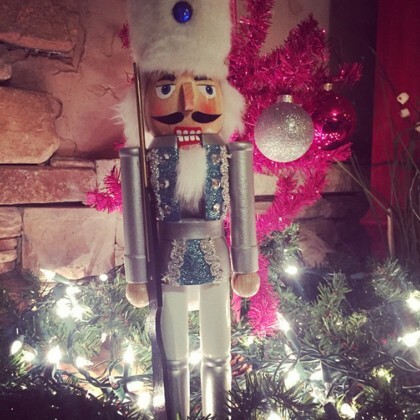 Miranda Lambert scored a silver nutcracker here in December 2014, “Along with about 15 rolls of wrapping paper and some last minute stocking stuffers” for Christmas. 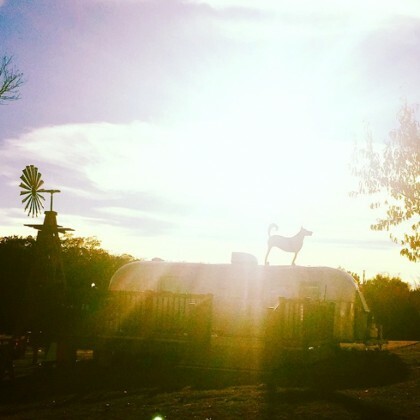 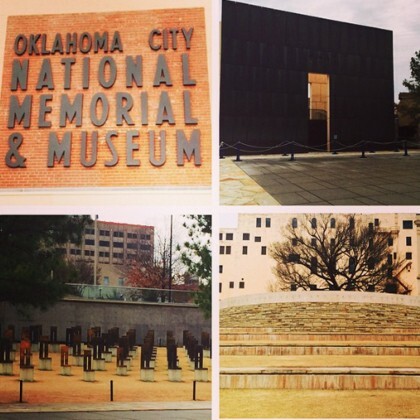 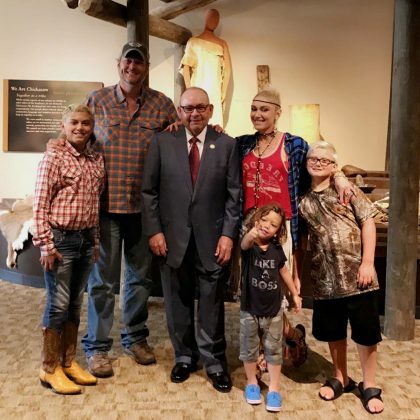 Redemption Ranch – MuttNation founder Miranda Lambert gave everyone a sneak peek of the shelter in November 2014.